WesternTaste.com: Article: Swedish midsummer coming up! Article: Swedish midsummer coming up! On the 22nd of June all of Sweden celebrates Midsummer by eating herring, drinking schnapps and dancing around the maypole. This odd behaviour is repeated every Friday that occurs between the 19th and 25th of June. What we are actually celebrating is the light and the longest day of the year, summer solstice. Of course it is important to eat and drink with class on Midsummer Eve and below you can find some helpful tips. Don’t forget the pickled herring! Vecchia Modena is an Italian Lambrusco. Lambrusco is a sparkling red wine traditionally produced in the Italian region of Emilia-Romagna in Northern Italy. Good Lambrusco as Vecchia Modena has bright, fresh berry fruit with a good zing of acidity and light fizz which makes it a great aperitif on a hot summer day. It is also amazingly good with food, particularly appetizers, antipasto and the like. Most red sparklers, Lambrusco included, are not as high pressure as most white sparkling wines. Instead, they have a pleasing prickle of bubbles which the Italians call frizzante. Served chilled, they can be so fresh, refreshing, lively and fun. This wine will definitely be a rare hit at your Midsummer party! This rose bubbly wine from Chile is a really reasonable wine and great value for money. For its price and its quality it is hard to find a more suitable wine. The wine originates from Chile and the large vineyard of Viña Maipo. The wine has balanced taste with red fruits such as raspberry, cherry and grapefruit. The wine is fresh on the nose and lovely to drink as it is. It is also very suitable for salads, fish and aperitif. Just as the car this wine is Italian but that is as far as the similarities go. This is a price worthy, crisp and very dry sparkling white wine that goes well with shellfish or maybe some grilled white fish. Ferrari Brut is made with the champagne method and only Chardonnay is used. 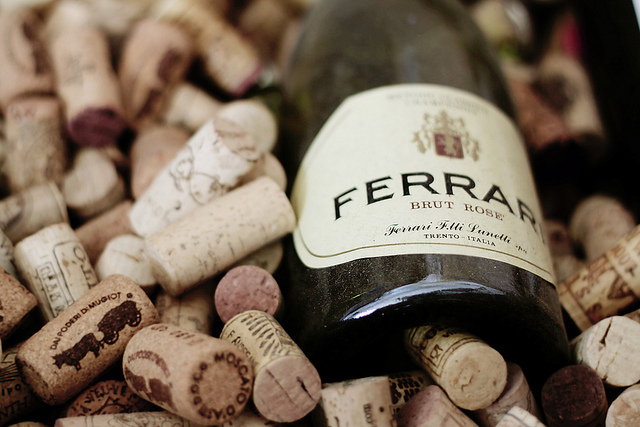 The vineyard Cantine Ferrari was founded in 1902 with the expressed purpose of making an “Italian Champagne”. This is a perfect sparkling wine to start off the day with. It works excellent with your Midsummer Eve breakfast. Nothing says summer as a rosé champagne. Billecart-Salmon Brut Rosé is perfect to serve on your sunny deck before the barbequing begins. This cuvée unveils a subtle aroma leading to an elegant, delicate bouquet of ﬁne notes of red fruits and zest of citrus fruits. Billecart-Salmon’s special method of viniﬁcation gives this cuvée a light, elegant ﬂavour, followed by a fresh ﬁnish with a taste of raspberry and strawberry. The vinification of this wine is the same as a standard red wine and the grapes used are Chardonnay, Pinot Meunier and Pinot Noir. Rock Ferry Sauvignon Blanc is a great wine that Systembolaget temporarily sell over the summer. 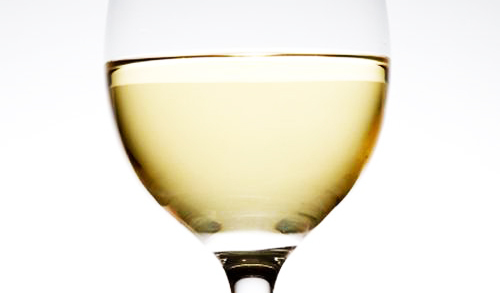 It is a typical dry Marlborough Sauvignon Blanc with crisp flavours. Concentrated tropical and gooseberry aromas are well complemented by subtle oak and some mineral tones. The palate is nonetheless full bodied with a creamy texture that comes from extended lees contact. This fact gives this wine the “stamina” it needs to become an excellent companion to the herring. This classic Amarone has a sweet, youthful bouquet with hints of cherry, tar, bonfire and perfume. It is a very burly and charming red wine which is quite substantial. It is very bright, energetic, and pure fruited with quite a firm structure. This wine is also from Systembolagets temporary summer range. This wine is a perfect match for some barbequed game with a homemade béarnaise. Brooklyn Brewery is one of Americas largest craft breweries with a wide assortment of quality beers. Brooklyn Local 1 is a Belgian-inspired Strong Golden Ale that comes in a 750 ml-bottle. The taste is nuanced, very fruity with hints of honey, apricot, yeast, clementine and crisp bread. This beer is fermented a second time in the bottle and this gives a pleasant yeast deposit. 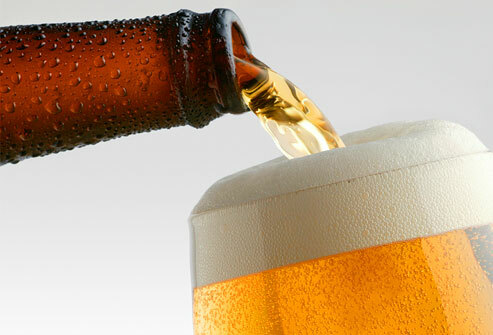 Since aromatic raw sugar from Mauritius is added the alcohol content reaches 9 %. All of this adds up to a sturdy, well-built beer that works with herring or the barbeque. Oppigårds Bryggeri is an excellent Swedish micro brewery located in Dalarna. Indian tribute is an American style India pale ale with an alcohol content of 6,6 %. There is quite a lot of hop flavours in this beer and it has won several medals at beer fairs and festivals. It has an agreeably “hoppy” bitterness and you can really taste coriander, honey, orange zest, toffee and some apricot. You can drink this beer all Midsummer Eve long, in the sauna or in the sun! Höglandsbjörk is an unusual Schnapps that is new to Systembolagets “special order range” so you’ll need to place an order at least eight days before Midsummer Eve. A small company called “Havsjö Delikatesser och Fisk” makes Höglandsbjörk which translates into English as highland birch. It is flavoured with birch sap and young birch leaves and ripens for at least 6 months before it is bottled. All of this result in a different and mild taste and what could be more Swedish! This is one of the oldest products in Systembolagets entire range and there is a reason for it. OP Anderson Aquavit is a classic aquavit spiced with cumin, anise seed and fennel. They have gotten their seasoning exactly right and OP has frequently won awards and been appointed the best aquavit in the world. If you want something really traditional and good to accompany you pickled herring this is it. If you want to surprise and delight everyone at the herring lunch you should definitely go for this rum based beverage. This is a Dutch product that is usually used when mixing cocktails or long drinks. However it’s spicy flavour with hints of sweetness, herbs, honey, orange, vanilla and arrack makes Brave Navigator a good Schnapps. This is one of Western Taste’s absolute favourite whiskies and it is not always available so be sure to get a bottle or two now. Check at which locations you can buy this fine whisky at Systembolagets web site. 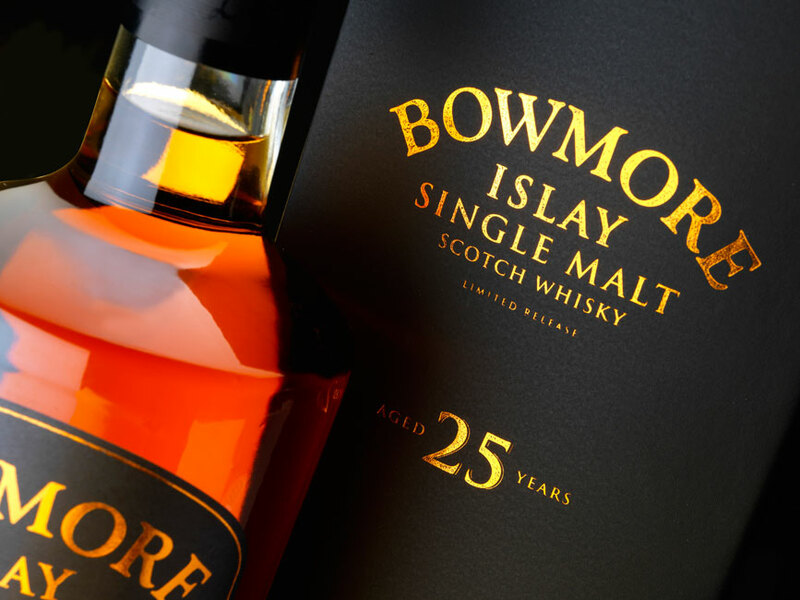 Bowmore is a typical peaty and smoky Islay whisky with the added bonus of having been finished on sherry casks. This gives a wonderfully complex hearty whisky with distinct hints of smoke, malt, barrel and traces of dried fruit, iodine, chocolate, tar, walnuts, bitter orange and maybe some oyster shells. It is absolutely lovely! Punsch is as Swedish as it gets so of course you should have some when it’s time for dessert on Midsummer Eve. Punsch is a Swedish liqueur flavoured with arrack. It is incredibly sweet and is best served very cold unless you decide to enjoy it with pancakes and yellow pea soup in which case the punsch should be hot. Rommehed Punsch is in Systembolagets special order range so you’ll need to place an order at least eight days before Midsummer Eve. A sweet Cognac goes well with the long Swedish summer nights. This is an excellent XO with a Norwegian heritage that is highly palatable. The grapes used in this fawn-coloured spirit are Ugni Blanc, Folle Blanche, Colombard and Montils. After careful ageing and blending you get an amazing cognac with a distinct barrel character and hints of dried fruit, date, herbs, nougat and orange. End you midsummer eve with a snifter of Bache Gabrielsen XO and you will surely sleep well in the bright summer night.